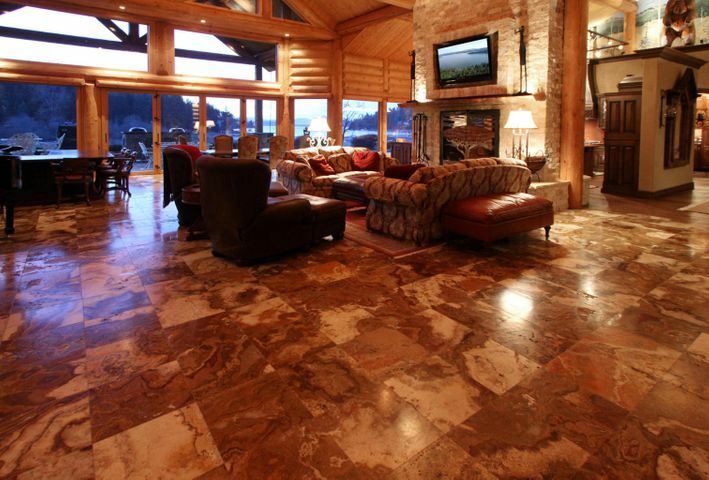 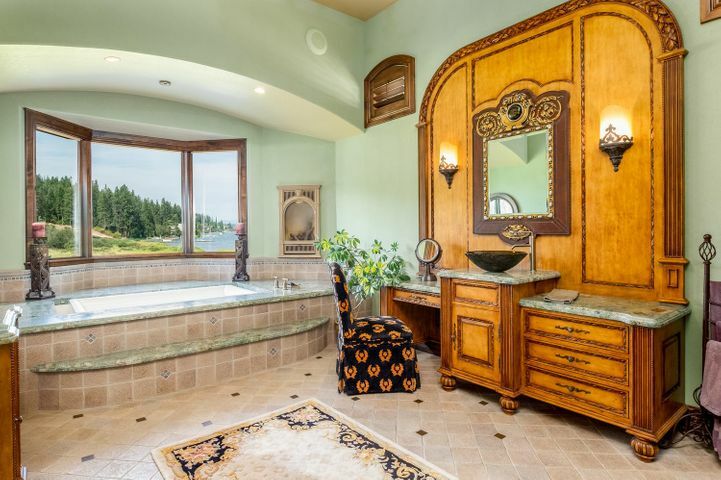 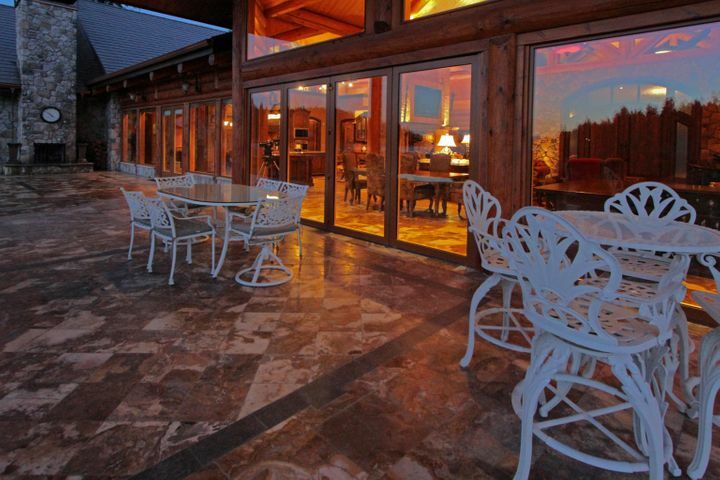 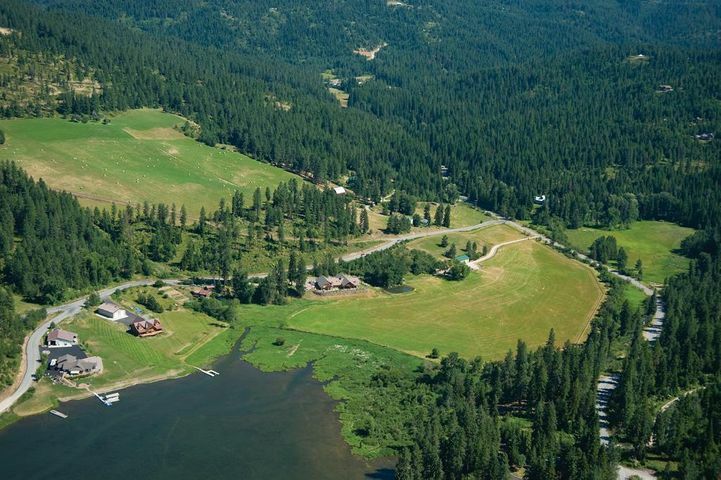 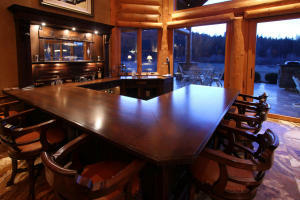 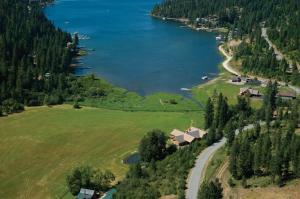 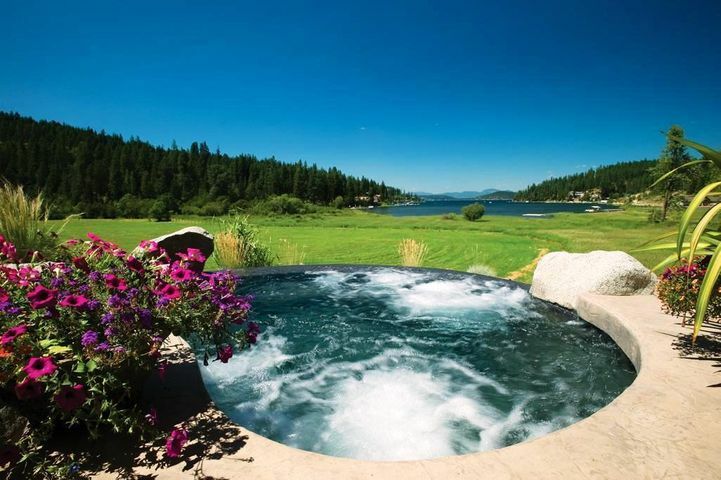 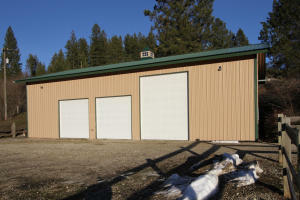 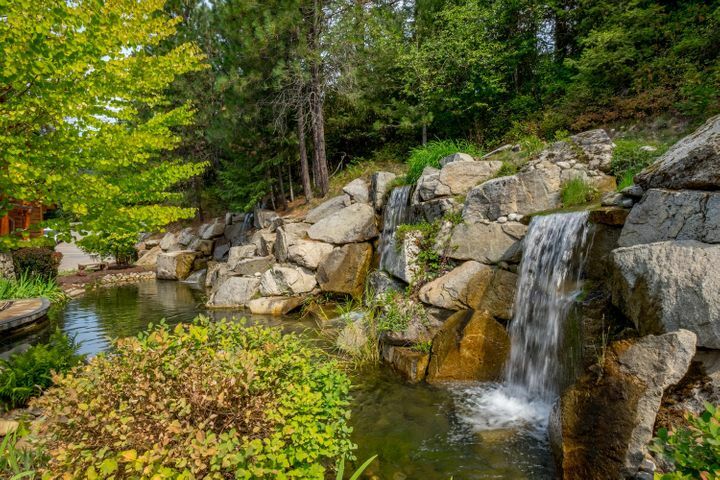 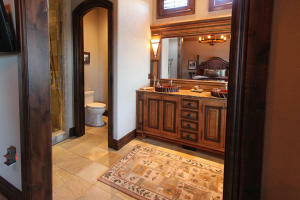 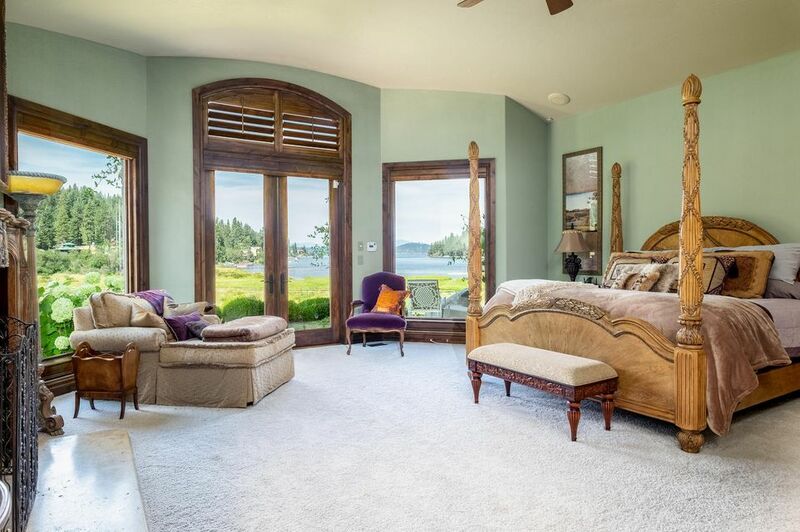 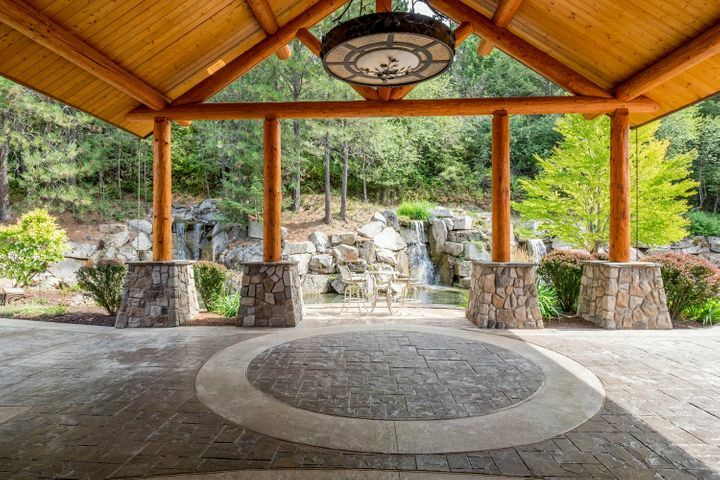 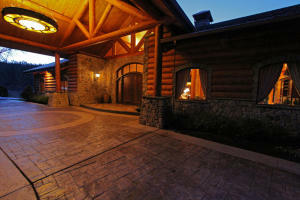 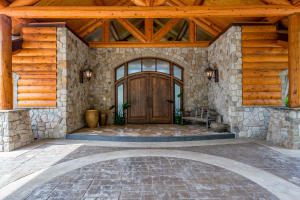 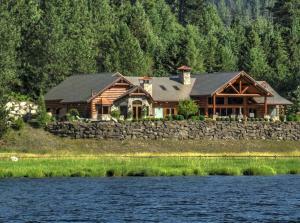 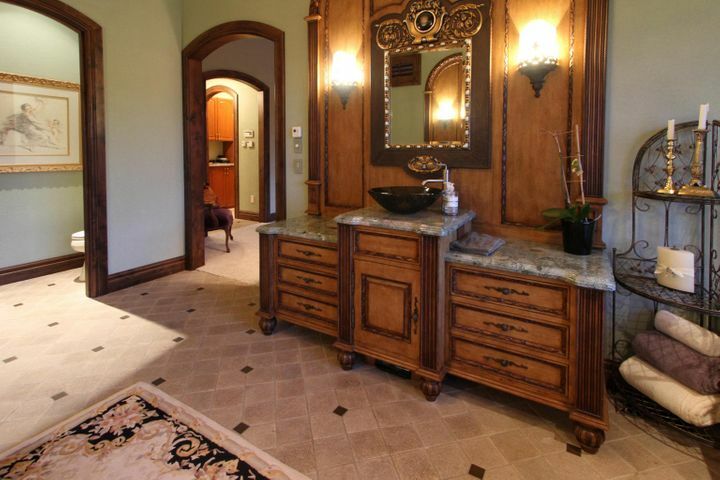 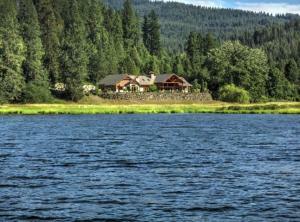 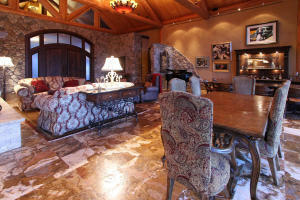 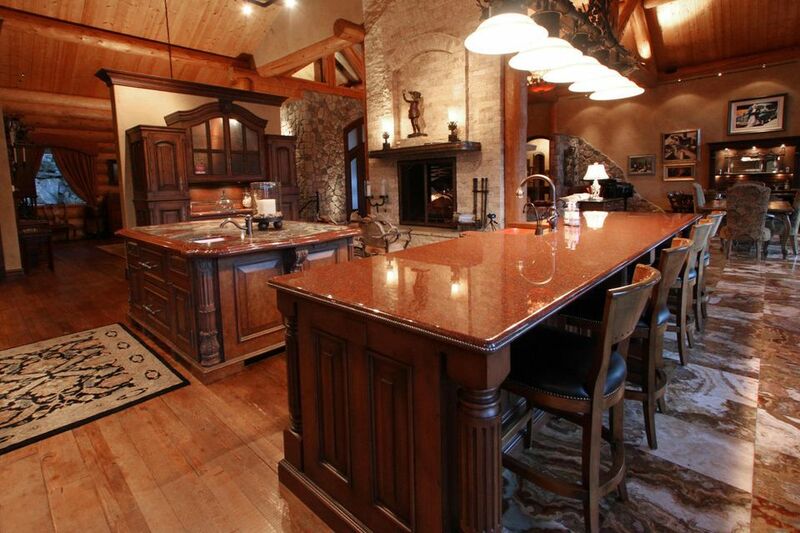 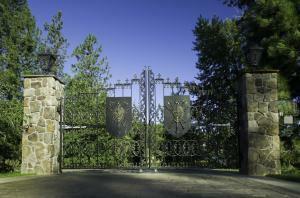 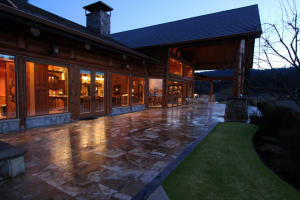 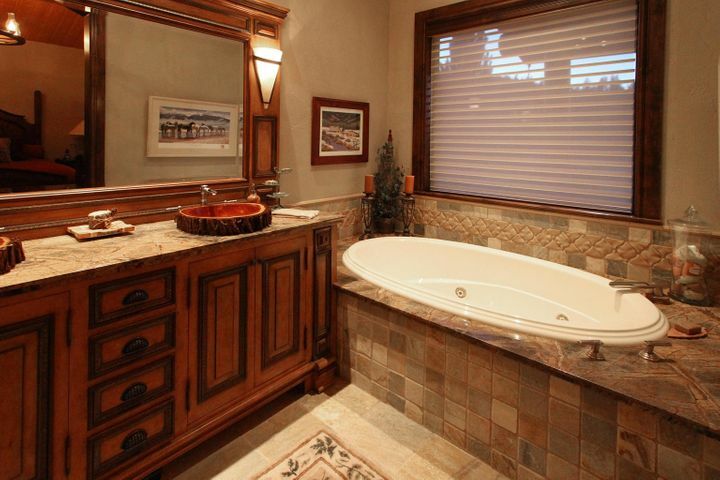 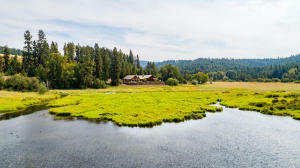 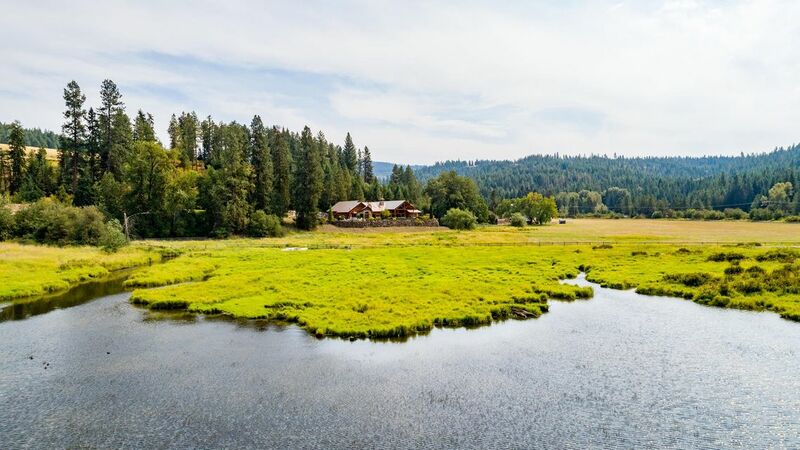 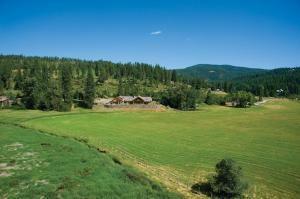 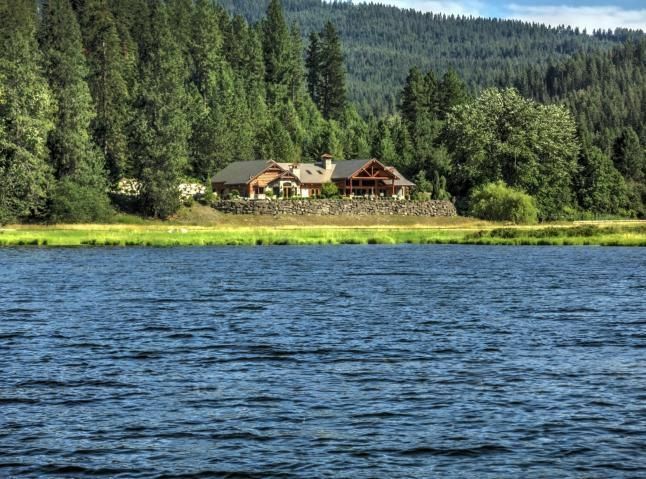 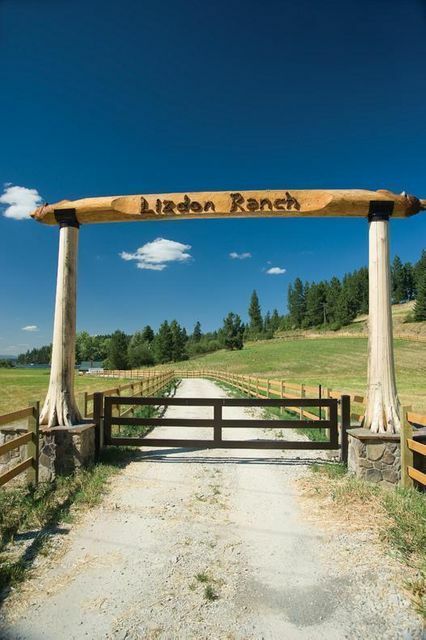 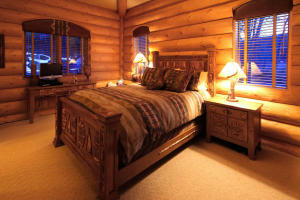 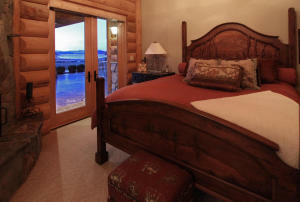 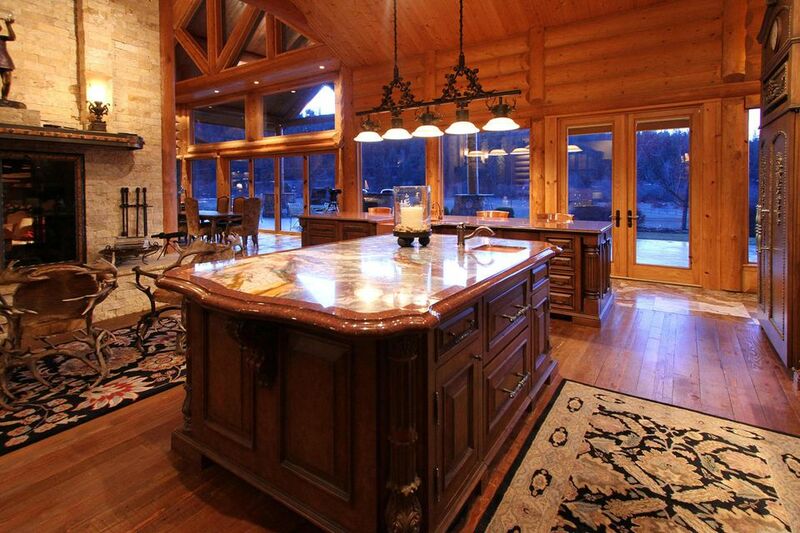 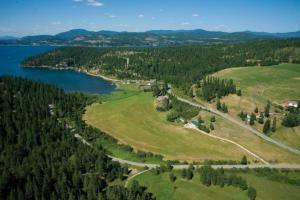 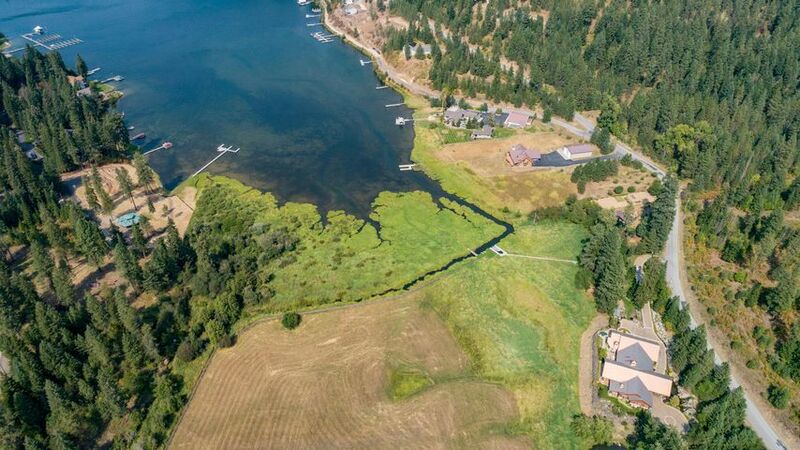 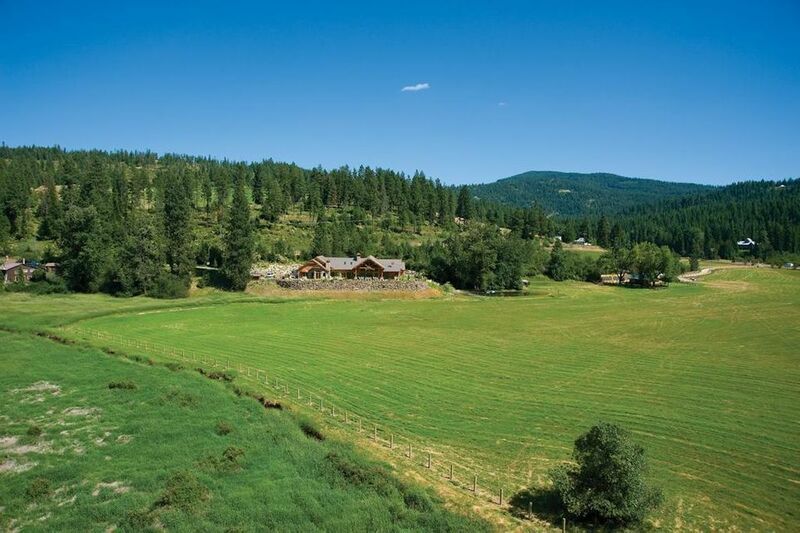 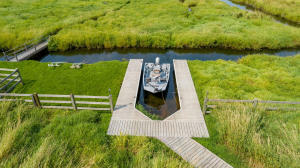 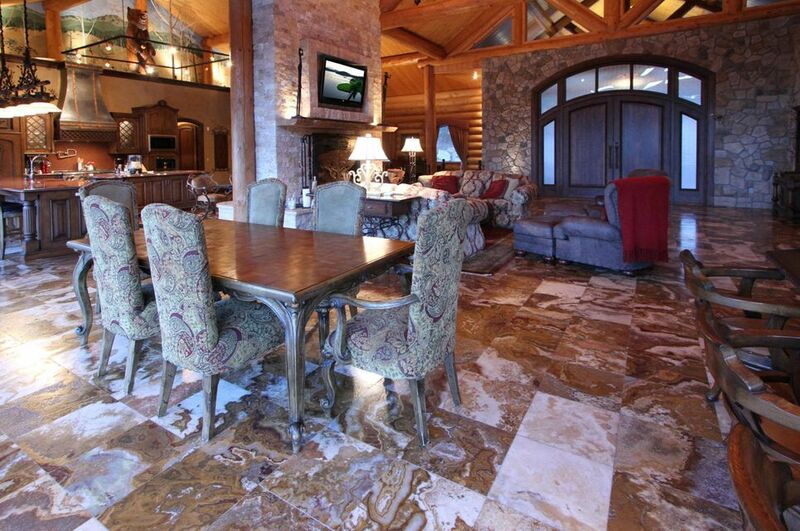 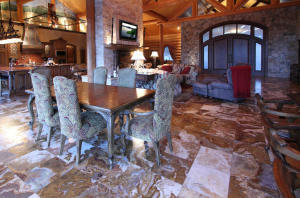 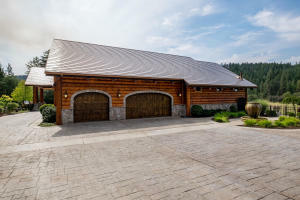 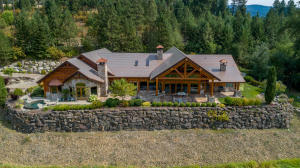 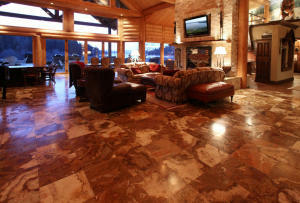 LAKE COEUR D'ALENE - 32.55 Acre Luxury Estate! 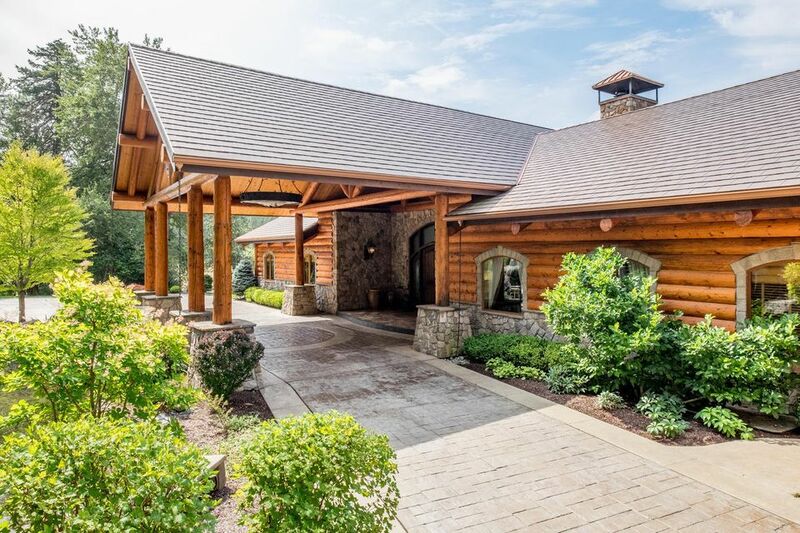 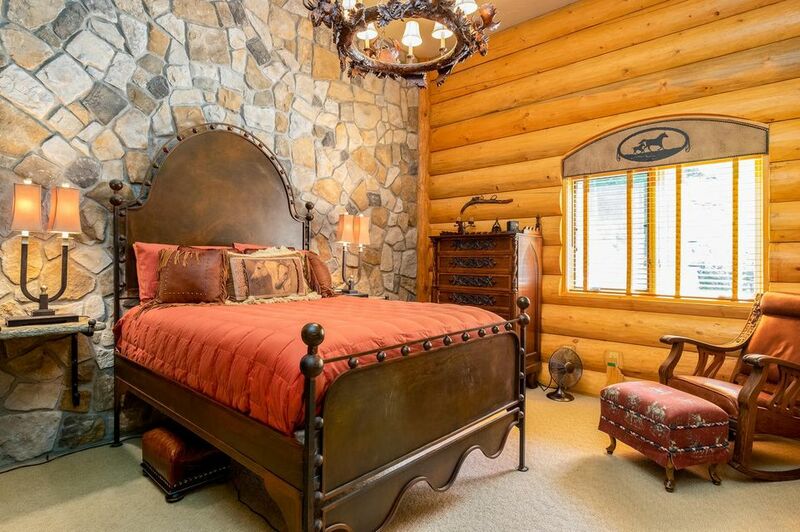 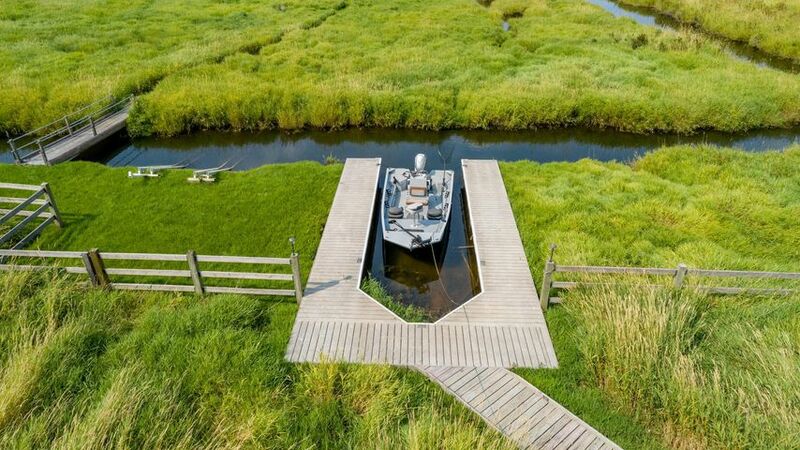 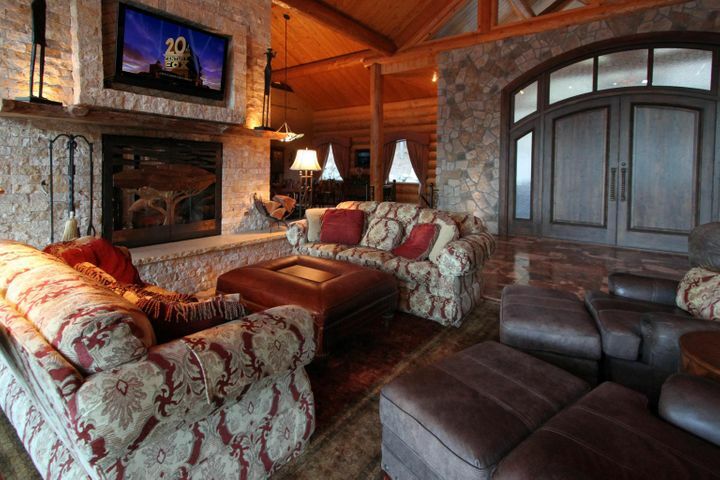 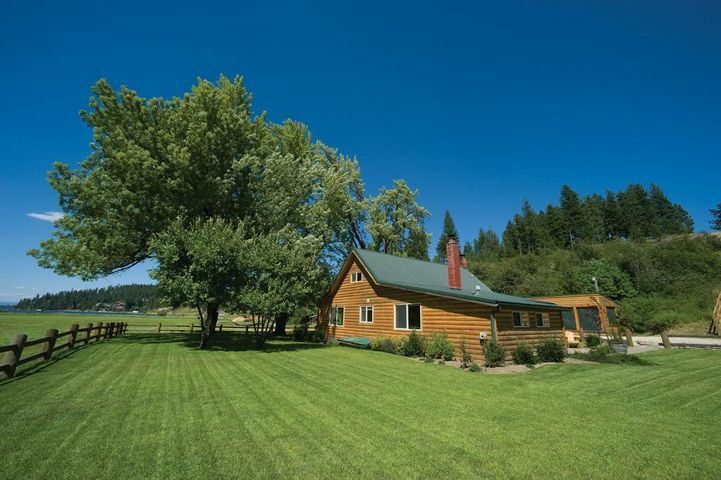 This custom European 8026 Sq ft. log home has the details you are looking for and is located on over 800 frontage feet of lakefront! 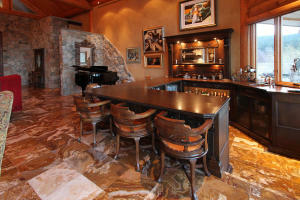 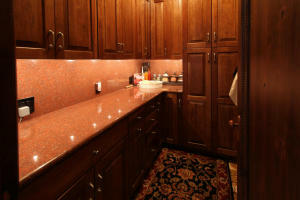 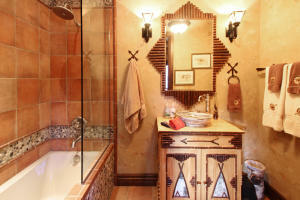 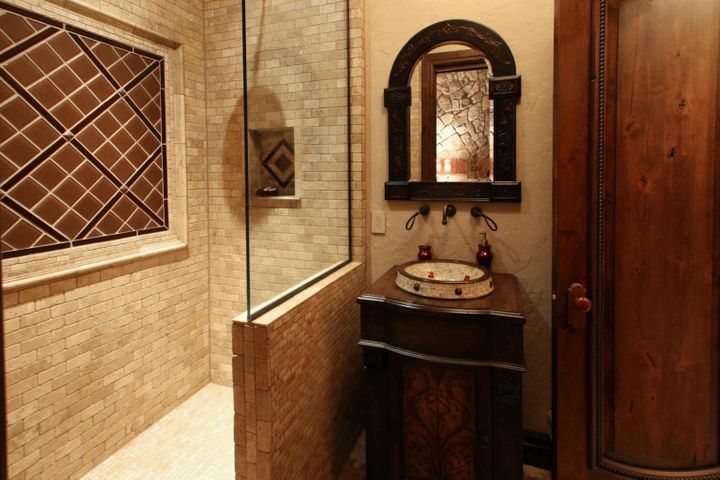 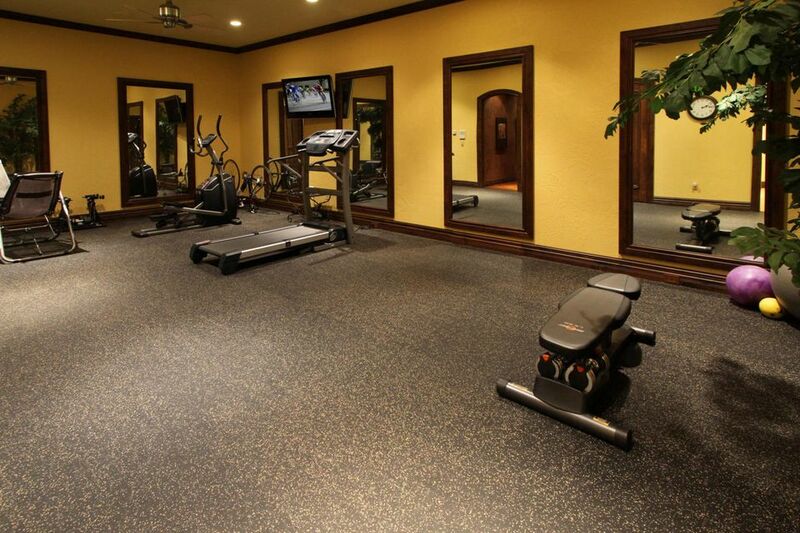 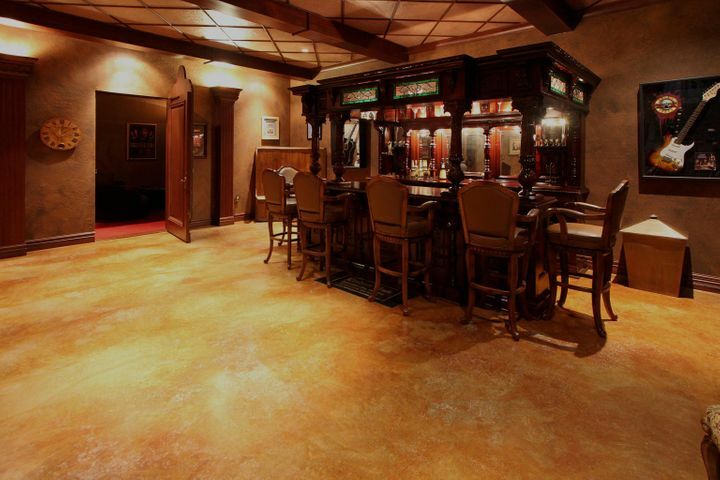 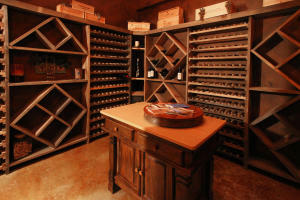 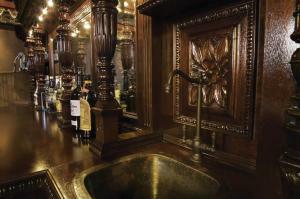 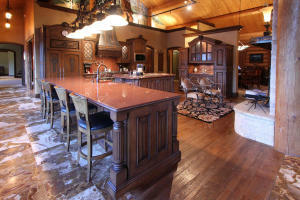 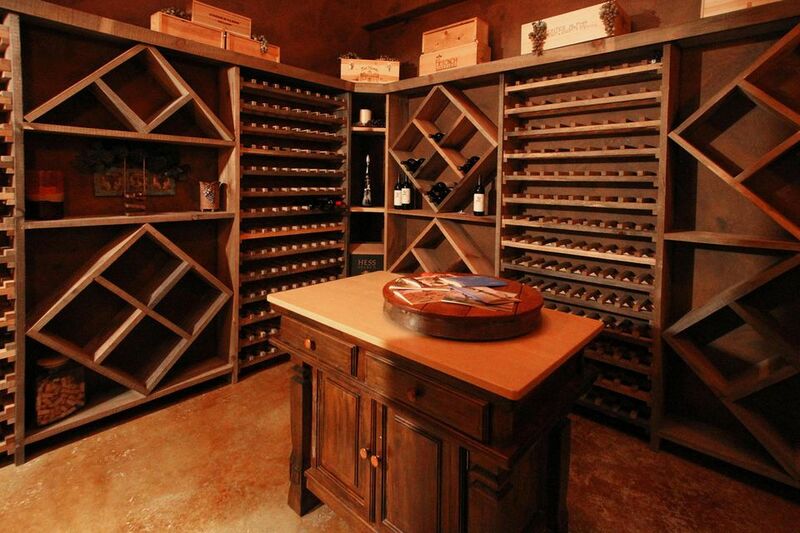 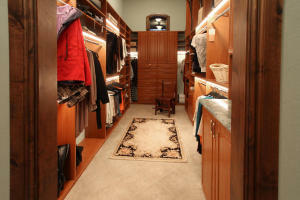 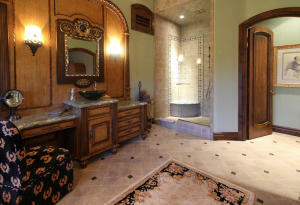 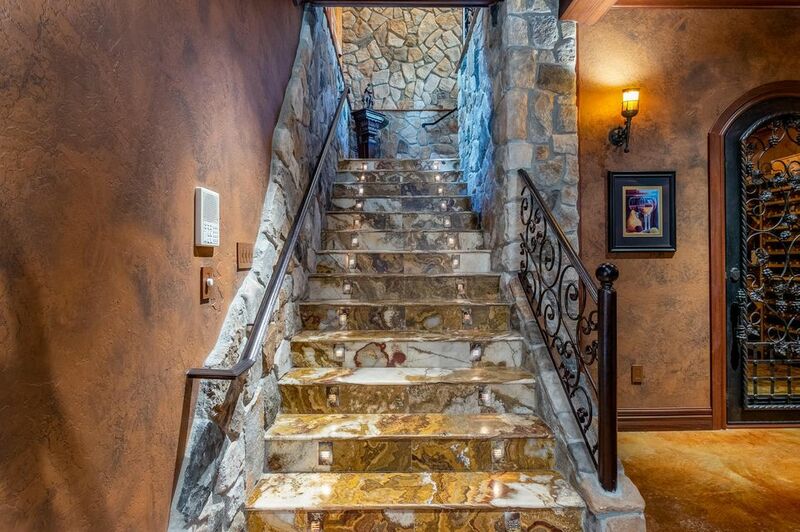 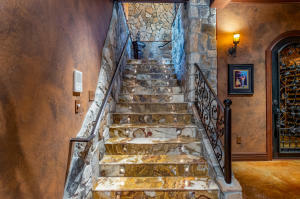 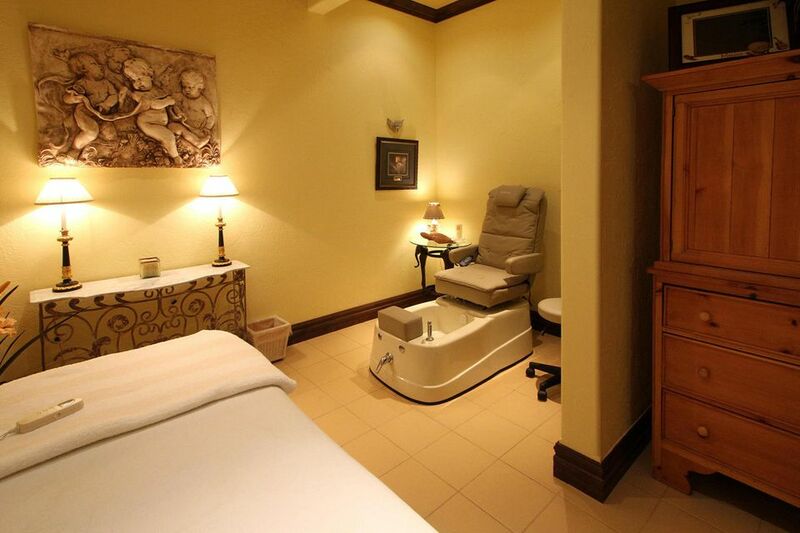 4 Bedroom Suites, 7 Bathrooms, theater, wine cellar, and plenty of well-appointed entertaining areas! 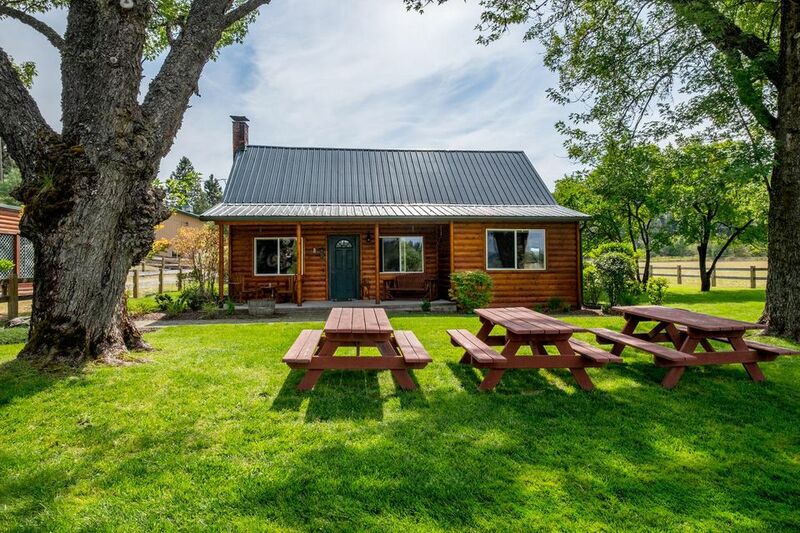 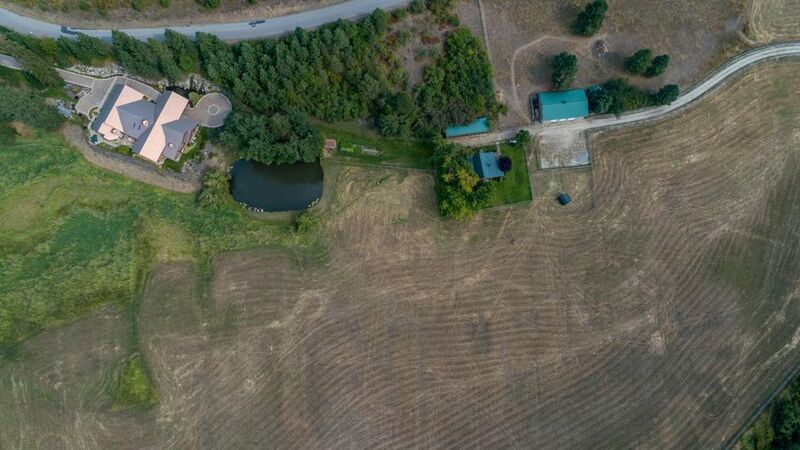 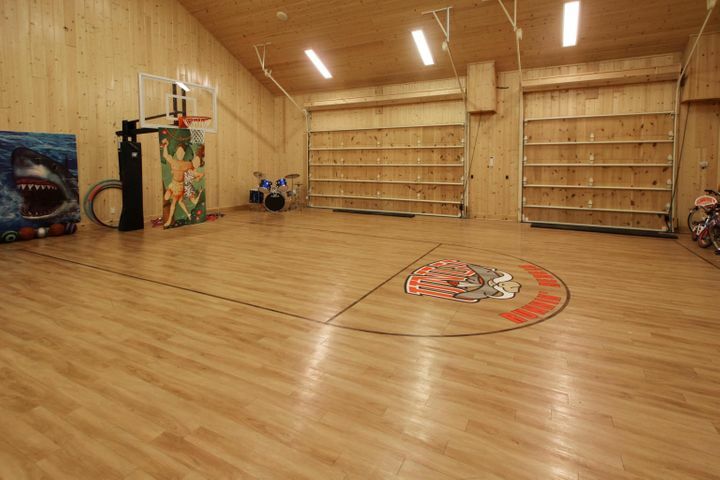 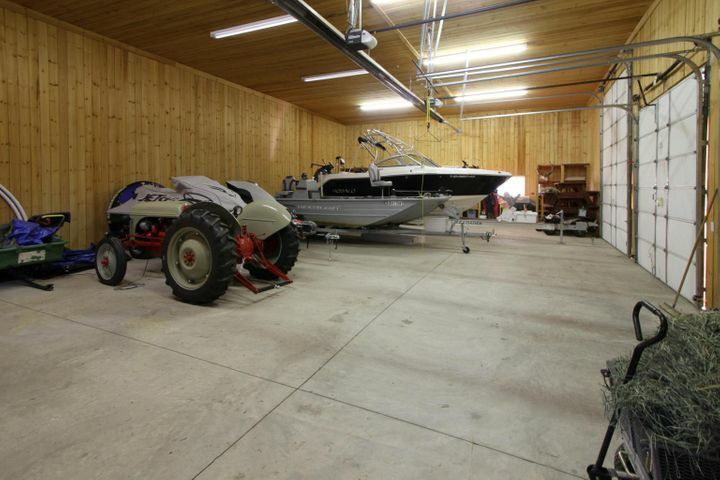 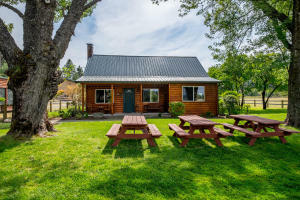 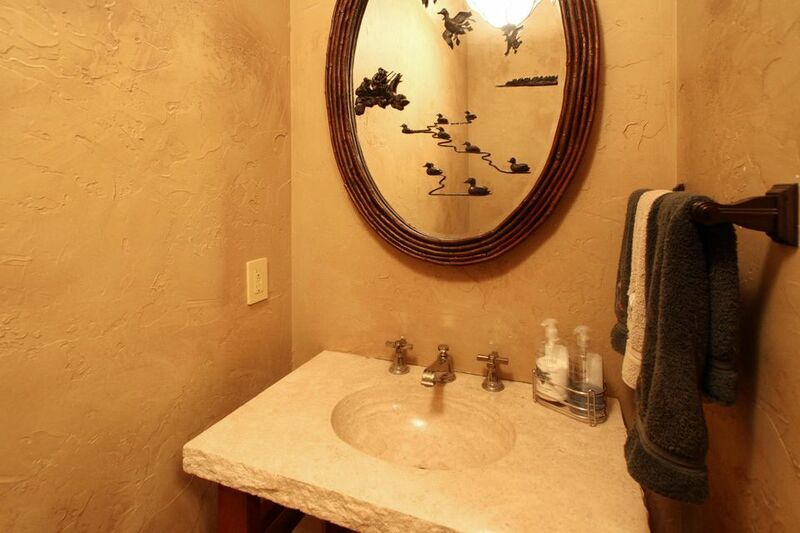 Step outside to the beautiful patio and hot tub overlooking the views, a 36x60 3-bay heated workshop, a paddock for horses, and the garage also acts as 1,400sf heated garage/recreation space with wood floor basketball/sports court. 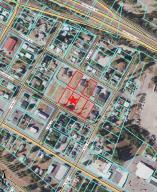 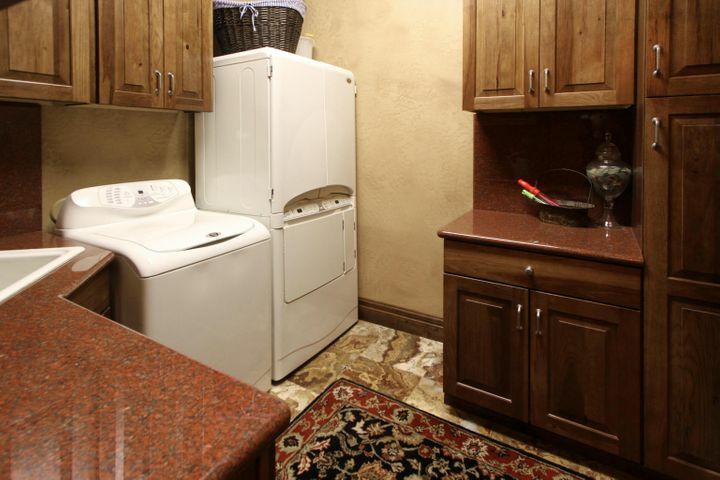 This property also has a 1323sf Caretakers Home (3 bdrm, 1 bath).